We are very pleased to announce the acquisition of Chef Revival Textiles & Apparel business from Dexter-Russell, Inc. of Southbridge, MA! This acquisition further expands and enhances John Ritzenthaler Company’s core competencies with its supply chain partners that serve the Institutional Foodservice and Hospitality markets. 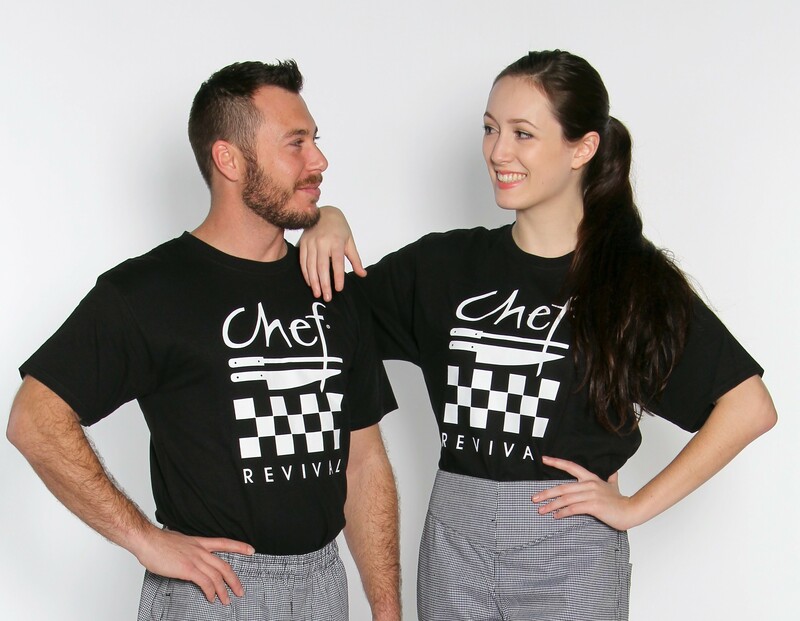 The Chef Revival brand supplies top quality chef apparel and aprons to the foodservice industry. Chef Revival products are designed by chefs for chefs just like themselves who understand the unique needs and challenges of the industry. This expertise allows them to develop products that will help chefs look and perform at their very best. Chef Revival aprons and chef apparel products are made of top quality materials that are also comfortable and durable. The chef coats, shirts, pants and aprons are made to allow superior comfort and dexterity to be able to withstand long hours in a busy restaurant setting. When chefs don’t have to worry about what they are wearing, they then can focus on what really matters – creating delicious cuisine. For more details, click here: Press Release-Chef Revival Acquisition.